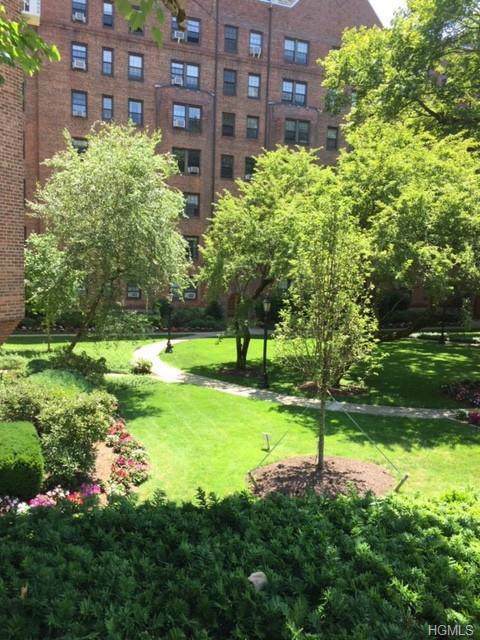 Spacious 5 room apartment with east/west exposures and beautiful tree-lined views. Living Room bay windows facing Garth Road. Formal dining room. Master bedroom with bath and two California closets. 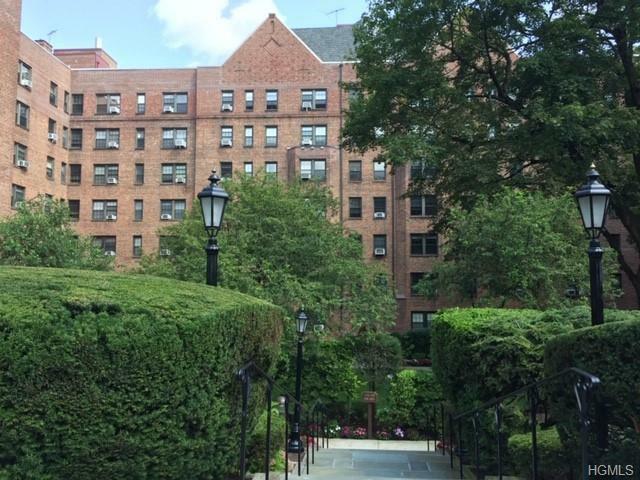 Large second bedroom with two California closets and windows has sunny eastern exposure. Kitchen with granite counter-top. 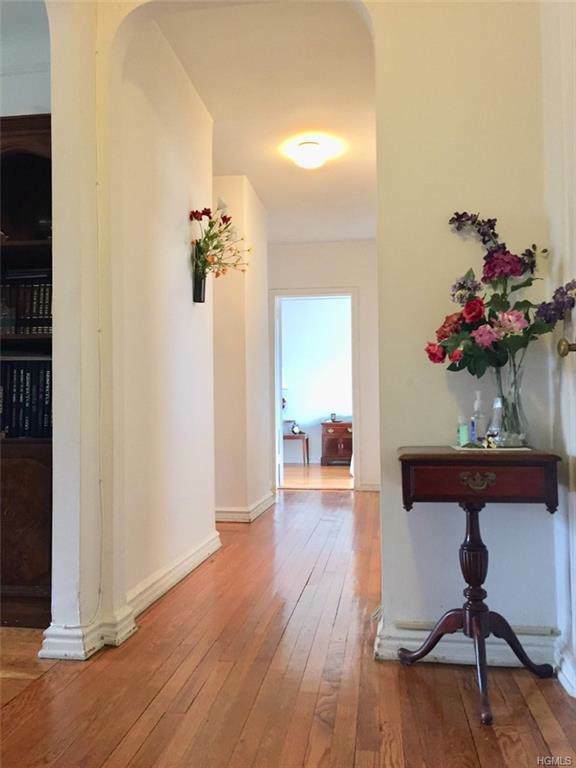 This expansive apartment has total of 9 California closets and hardwood floor throughout. Maintenance does not reflect STAR credit. 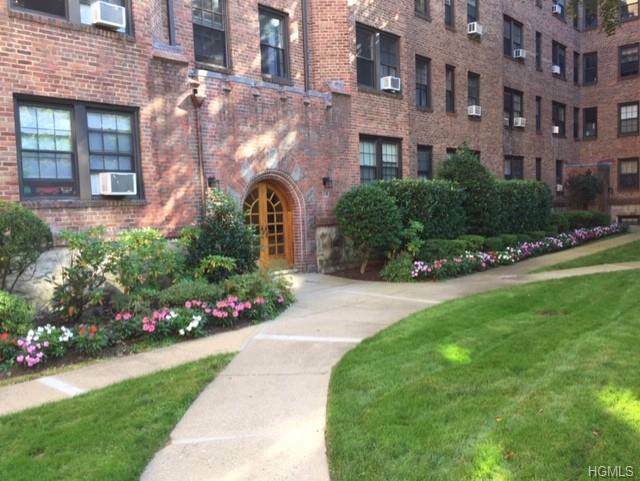 All utilities included in maintenance (electric, gas, heat, and hot water)Short walk to Scarsdale train station and shops, restaurants, banks, etc. 33min to GCT. Free Garth Rd Parking with permit. Under building indoor garage (waitllisted). Eligible for Lake Isle Membership. Listing courtesy of Miyuki Kishi of Sumitomo Real Estate Sales.